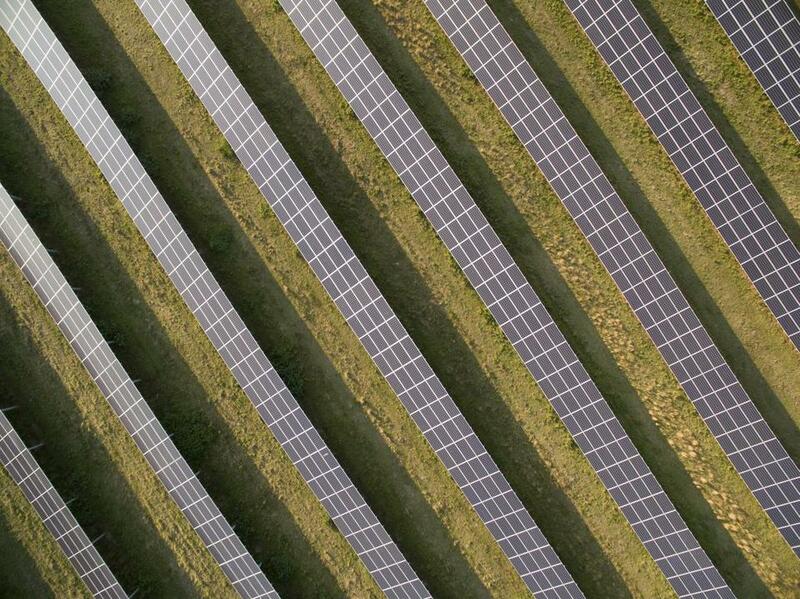 Germany has committed to pay more than $110 billion in solar subsidies over the next 20 years. The city’s efforts continue with a gathering this week of international leaders to discuss policies and practices. Correction: An earlier version of this column misstated the amount of money Germany has committed to solar subsidies. It will pay more than $110 billion over the next 20 years.